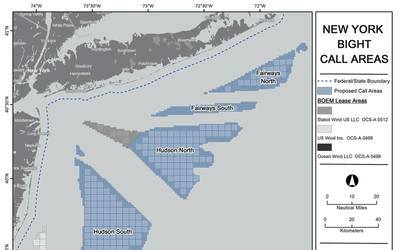 Ronai & Ronai, LLP, a New York law firm that represents victims, including Sandor Feher, a musician who lost his life while trying to evacuate passengers, believes that the criminality of the deaths should also be placed on Costa Crociere/Carnival Corp., which was able to escape criminal liability simply because of their ability to pay a monetary fine. 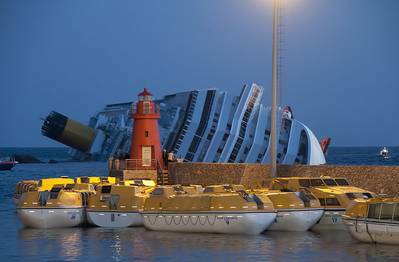 On July 20, 2013, five crew members of the Costa Concordia cruise ship were convicted of manslaughter for their role in the shipwreck in January 2012, which resulted in the deaths of 32 people. 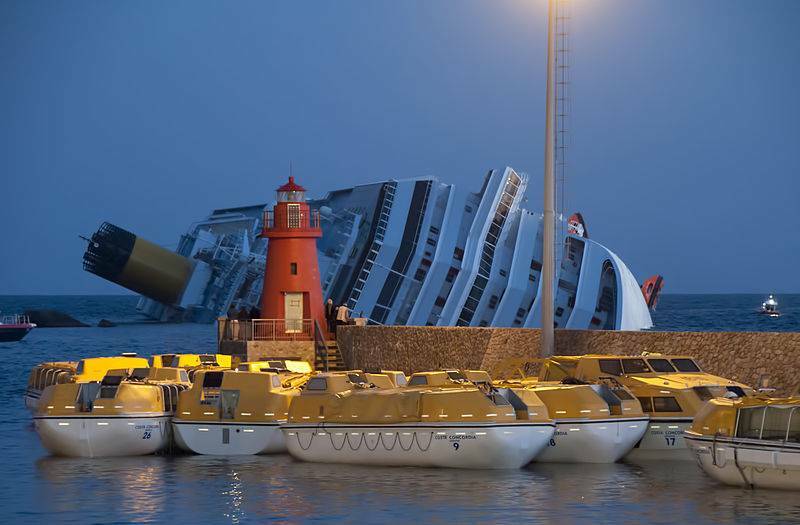 The captain of the ship, Francesco Schettino, the only remaining defendant, is being tried separately. The owner of the cruise ship, Costa Crociere SpA/Carnival Corporation paid a fine of one million euro to avoid any criminal liability claim Ronai & Ronai. Holly Ostrov Ronai, Esq. stated that "Costa Crociere/Carnival Corp. did not properly train their employees to safely and effectively evacuate the passengers on their ship. The evacuation of the entire ship off Giglio Island clearly should not have taken over six hours to complete. Although the five employees and Captain Schettino caused the allision itself, Costa Crociere/Carnival Corp. should be held responsible for the deaths of the 32 people and injuries to others." "Instead of training their own crew members with proper evacuation procedures, the cruise line company made employees such as dancers and musicians, who were merely hired to perform shows on the cruise ships, in charge of certain evacuation procedures that they were not qualified to handle. Many of these performers did not even speak English or Italian." she added. The criminal trial of Captain Schettino is scheduled to resume in September 2013.